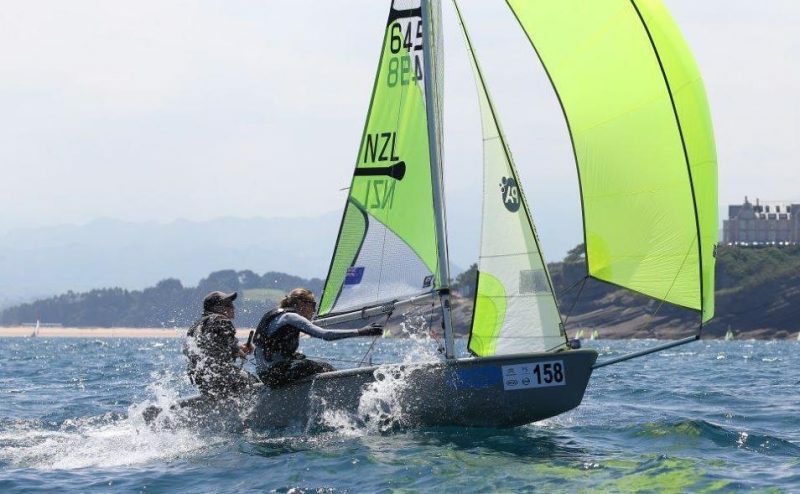 Royal Akarana Yacht Club sailors Elijah Liefting and Rose Dickson have finished the RS Feva World Championship in 4th overall. 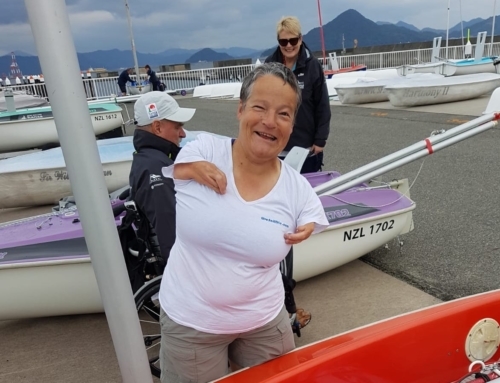 This is a fantastic achievement by these sailors who began their Feva racing at RAYC. 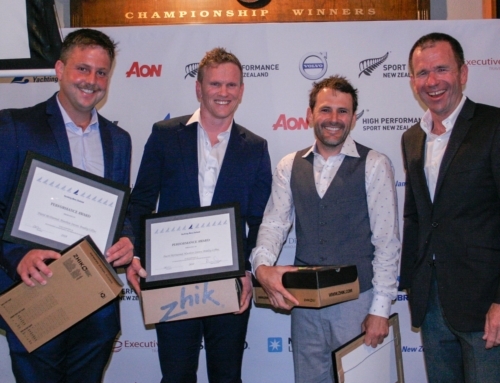 As the only Kiwi boat, they also received the award for the team who travelled the furtherest to compete at the event held in Santander, Spain. Coached by Chris Dickson, Eli and Rose have jumped ahead in leaps and bounds and continued to improve throughout the regatta. On Sunday 7th August at 4pm, we are hosting a welcome home sausage sizzle for the sailors. All members, supporters and anyone who wants to congratulate these young sailors are invited to attend. Commodore Nathan Bonney will make a speech at approximately 4:30pm.